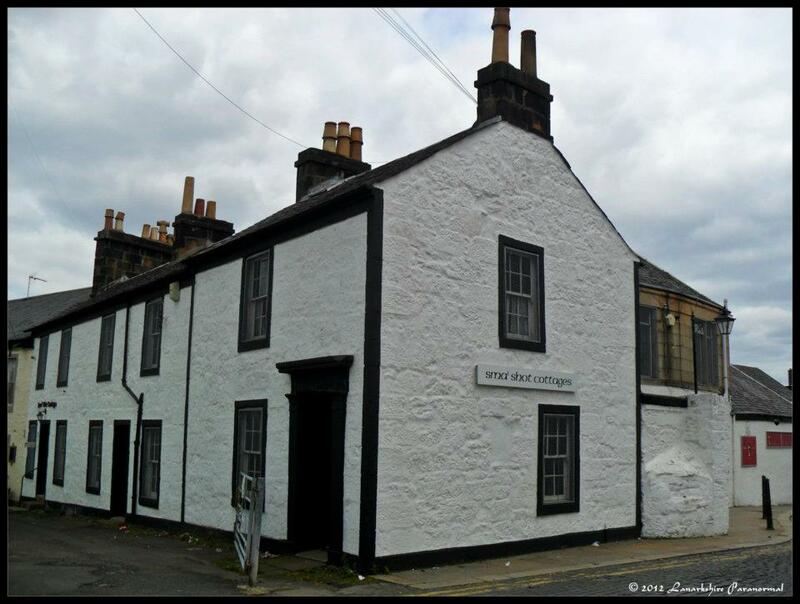 Public Ghost Hunt run by Lanarkshire Paranormal to raise funds for the Sma’ Shot Cottages on Sunday 23rd September. Call 07837 949356 and ask for Janice, or visit the website (link below). Lanarkshire Paranormal are a dedicated team of paranormal researchers. Based in Scotland, we investigate both private locations and organize many nationwide events. With the latest in hi-tech equipment and over 16 years experience, Lanarkshire Paranormal are at the forefront of paranormal investigations. We are solely driven to find the truth behind the sightings and reports that have been debated for centuries. 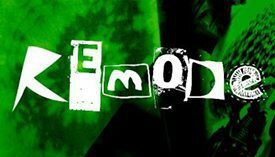 Lanarkshire Paranormal arrange and cooordinate exciting paranormal investigations throughout the country for people to experience the unexplained realms of the paranormal. Lanarkshire Paranormal are a non-profit organization, raising funds for many charities throughout the UK So please check our events pages for more details on how to book and secure your place for an experience you will never forget. If you would like us to visit your own property, please feel free to contact Lanarkshire Paranormal.